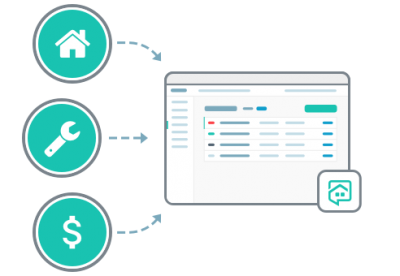 Why NowRenting for Rental Management Software? NowRenting is easy rental management software for landlords, leasing agents and property managers. 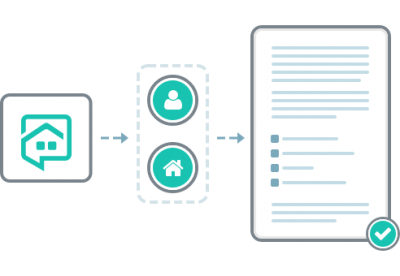 It takes the pain out of finding, screening, signing and managing tenants by streamlining the entire process—all at one affordable price. There are many reasons why NowRenting is the known as the easy rental management software and all-around best landlord software available. Discover for yourself why rental professionals and solo landlords use our cloud-based system to create efficiency in their rental businesses! 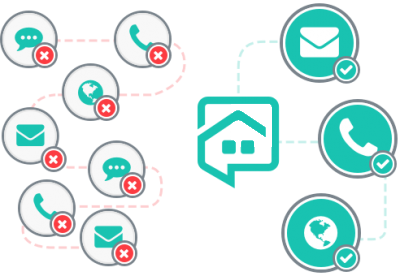 Each NowRenting account includes a private local phone number and email address dedicated to tenants. We keep correspondence with current tenants out of your personal email inbox, texts & calls. Not to mention, all leads who are interested in your rental property will also contact you via one central inbox. Records of all conversations are kept in one spot for your reference! 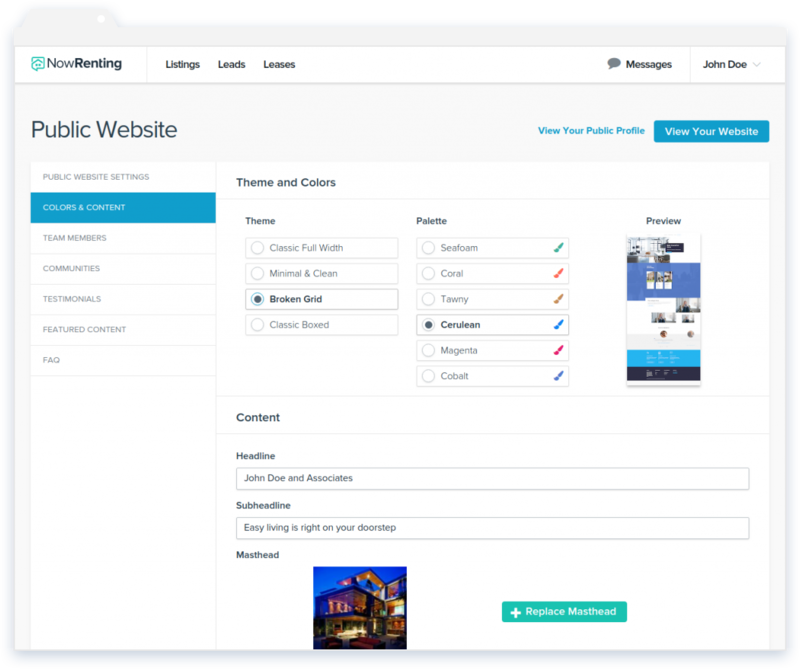 Want to create a custom website for your rental for additional marketing purposes? No problem! NowRenting makes it easy. There are dozens of listings sites you could be using to market your rentals, but the time it takes to post to each one adds up fast. 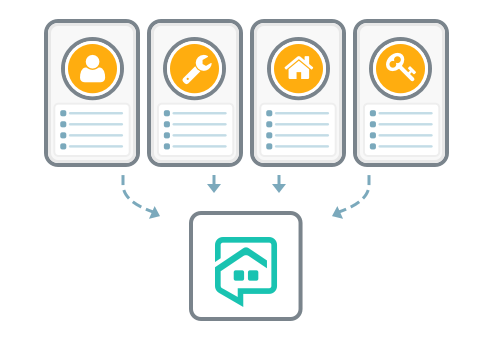 With NowRenting’s easy rental management software, you create a listing just once and we post it to each partner in our network on your behalf. People contacting you about listings are automatically sent screening questions to see if they’re a good fit. 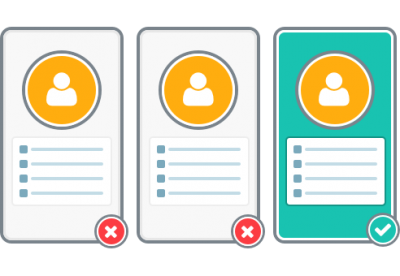 We’ll filter and rank potential leads based on their answers to your questions—all you have to do is pick which to move forward with. Once you’ve found the perfect tenant, you need to get that tenant signed. 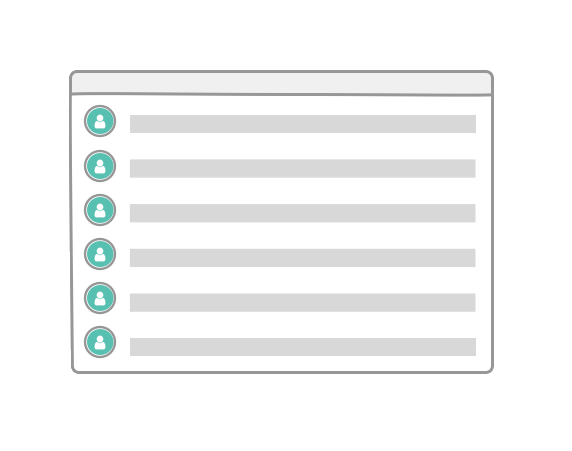 Use NowRenting’s intuitive lease builder to generate a lease document with the tenant’s information. Send leases via email or text to your tenants and get their digital signature back in less time than ever before. Tenants are responsible for paying for their own background check upon application to a rental property, taking another bill off your plate. NowRenting partners with TransUnion to automatically bring you an applicant’s full eviction history, criminal background check and comprehensive credit check. Gone are the days of chasing down payments from tenants. Send automatic rent reminders to your tenants, enable them to pay rent online via ACH, and make it possible for them to access or renew their lease agreement online. What’s more, NowRenting makes it easy for tenants make maintenance requests via the web portal. 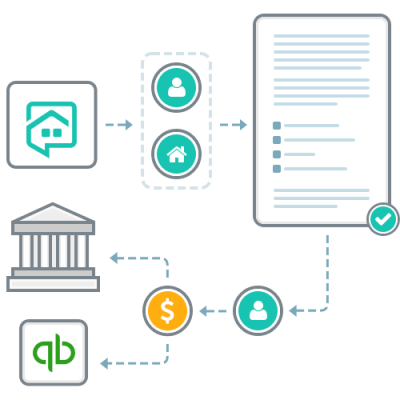 When you use NowRenting as your rental management software, you benefit from an easy QuickBooks integration. 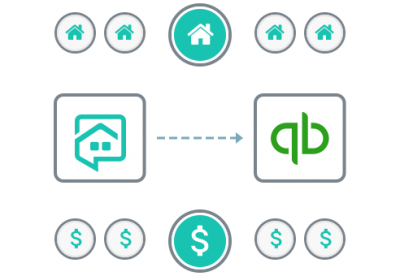 All your rental balances sync with QuickBooks for simple property management accounting. Single sign-on, no hassle! • Generate and sign an unlimited amount of leases online, at no extra cost. • List as many properties as you need to market, with no additional charge. 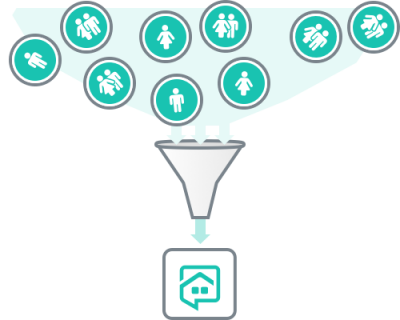 • Get unlimited rental leads sent to your NowRenting inbox, without paying extra. • Easy property management software, for one fair & affordable price. It’s time to improve the efficiency of your business. Experience easy rental management software today with NowRenting!